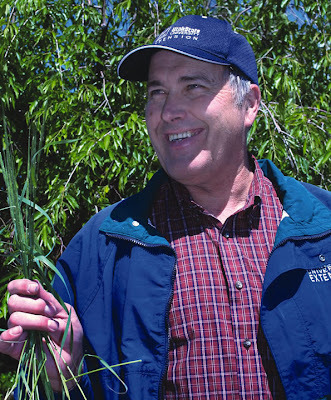 New Utah Gardener: We Will Miss Larry Sagers! We Will Miss Larry Sagers! Many people here in Utah will remember horticulturist Larry Sagers for his wealth of knowledge about and passion for gardening. The news of his passing made me think of many of his talks, tours and lectures I have enjoyed over the years. He knew everything and could answer any question. He was a tremendous contributor to the gardening community and will be truly missed. Thank, Larry! !